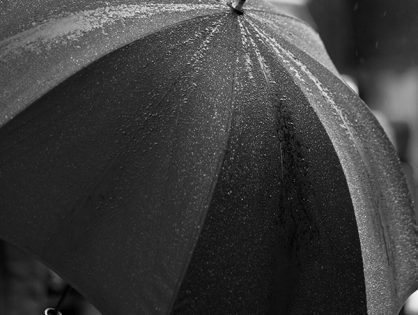 Marshall Sterling provides one of the most experienced and supportive FCA umbrella solutions on the market today. Our team have decades of experience working within Appointed Representative frameworks be it as a director or adviser within an AR or functioning as Principal. We understand your needs and are here to support your business growth in a friendly, professional and cost effective manner. 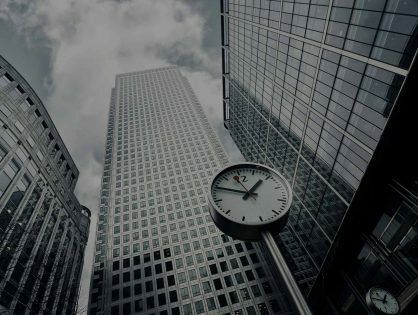 If you are considering setting up a business that will conduct regulated activities, you can rest assured that our team’s expertise in Investment Banking, Hedge Fund Management, Corporate Finance, Trading across a multitude of cash and derivative products and private client wealth management will support your business development. Our team is highly selective with AR assessment and on-boarding and only work with parties that can demonstrate a fit and proper attitude and culture, thus maintaining the good standing and reputation with the regulator and our clients alike. If you are reading this, you will be aware that being able to conduct Regulated activities such as making a financial promotion, arranging, advising or managing client money requires a certain set of conditions to be met and involves an ongoing range of responsibilities to be maintained. Becoming directly Authorised by the FCA requires a high level of understanding and expertise, notwithstanding ongoing training and administrative obligations and financial resources. Marshall Sterling seeks to ease these burdens by offering a range of services that makes access to the provision of regulated activities simple and cost effective. 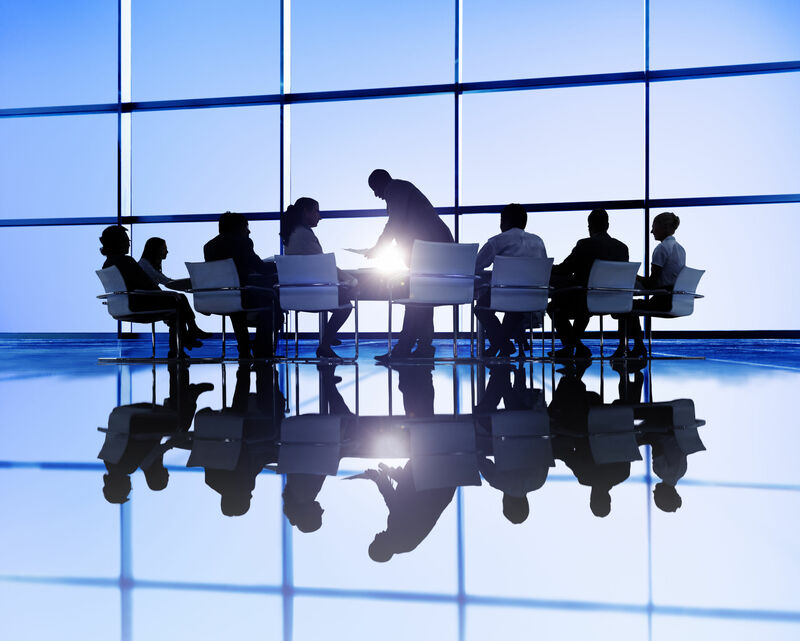 Our Services, such as FCA Appointed Representative Regulatory Umbrella solutions provide the necessary regulatory framework for you to conduct regulated business activities in line with the FCA Permissions associated with our organisation allowing you to focus on growing your business and servicing your clients. After first contact we will arrange a meeting with the primary individuals involved in the business to discuss the proposed activities, objectives and the background of key members. The initial assessment also evaluates culture and the type of clients your business is seeking to service. We will explain the process involved in becoming regulated, what Regulatory and internal requirements are expected. Moving forward we will commence due diligence which includes obtaining a business plan and CV’s, requesting references from previous employers and conducting various electronic checks including but not limited to corporate ownership, credit worthiness, AML, KYC and DBS. Once the assessment is complete and having received back the references and electronic check data, a final Service Agreement is put in place and notification submission is made to the Regulator. As a part of our obligation to the FCA and Consumers alike, we ensure that all approved persons are appropriately qualified and trained in respect of the proposed business activities. Training may include courses as an example of Financial Promotions, Market abuse, Treating Customers Fairly and Anti-Money Laundering. Subject to the type of Customer and business activity you are intending on conducting, you may require qualifications as set out in the FCA Appropriate Qualifications tables. In either instance we are here to support and guide you through the process. We will provide you with all compliance procedures and manuals. We will set up certain logs such as client contacts, client classification and financial promotions etc. On an ongoing basis we will provide compliance oversight and support. This will as is required of us, include telephone call and email monitoring. This will also include office visits to support and guide your own systems and controls, sales processes and corporate culture to ensure that you are remaining compliant. We are also there to answer compliance questions you may have and offer any support required. We charge a set-up fee which will depend upon the complexity of your firm and the number of people involved. This will include the due diligence we are required to conduct and the applications to the FCA for the firm and individuals. We will then charge an ongoing monthly fee for use of our FCA regulatory umbrella solution and our compliance services. What Other Costs Should You Budget For? The other costs usually associated with becoming an Appointed Representative will include professional indemnity insurance (we can help you arrange this), regulatory exams if deemed appropriate, legal fees with regard to the actual set-up and structure of your firm and your product offering. We are totally transparent in our fee structure and will tell you at the outset all costs involved. Let us take the stress out of the regulatory systsms setup. This includes exchange email accounts to match your domain name. (If you don’t have a domain, we can provide this and integrate it for you). We will provide you with encrypted fixed line and if required mobile recording solutions and devices. There are a number of call packages available to choose from. We can provide call handling services with an approved Q&A list to filter enquiries to you or take messages. We provide our AR’s with online account opening systems that can automate the full process based on pre-set criteria. Present your business in a favourable light by taking up prestigious office space and meeting rooms. Typically, the on boarding can take 1-2 weeks. Once this is complete a submission will be made to the FCA to notify them of the Appointed Representative; this could typically take between 1-2 weeks. Once the Firm is registered the application can be made for individuals to become Approved Persons and once approved then regulated activities can begin. Approved Person applications generally take between 1-4 weeks depending on the applicant. We aim to have you up and running as quickly as possible. We are here to assist, so please contact us by phone on +44845 86 23456 (selecting new client interest from the menu) or use the form below and a member of our team will revert back to you. First and foremost, the Marshall Sterling brand has in excess of 10 years of experience with Appointed Representative business. We fully understand what it means to be in your position whilst you launch and grow your business in the area of Regulated Financial Services and are here to support that journey. Our senior management team carry an average financial services industry experience of more than 20 years’ (each) and have built developed their expertise and pedigree working alongside and within Tier 1 investment banks, Hedge Funds, Investment Wealth and Asset Management organisations, Brokerages and Insurance companies. Our team deliver this expertise to you and your organisation by providing guidance and support before, during and after the FCA registration process, enabling you to usually be up and running in a matter of weeks whilst we look after your Regulatory obligations. Full setup with our market leading Fixed and Mobile recording solutions, Email journaling and document handling and tracking. In order to satisfy our Regulatory obligations to the FCA and consumers alike, we are required to implement a monitoring framework for your business which consists a combination of formal meetings, informal regular contact and an ongoing \e-framework. Our approach is systematic yet professional and friendly and again it is our objective to support your business development and the successful outcome of any regulated business activities conducted. We will provide access to a range of online documents and registers to support and keep track of our joint obligations and events. We utilise digital systems provided by the world’s largest software platform provider(s) that is tailored to your specific requirements. Our senior team of Financial Services professionals and advisers have an expertise and pedigree that speaks for itself. 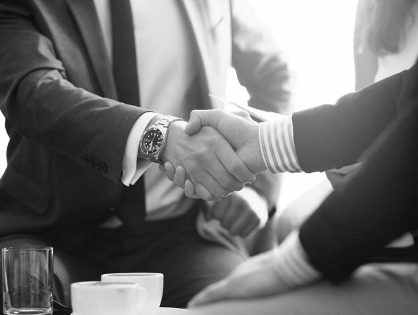 We have long established relationships with leading tax, compliance and legal firms. We work with global Tier 1 Investment and Custodian Banks; Prime Brokerages and we work with internationally recognised market leading hedge fund service providers. We are able to provide access to the wealth of expertise and service delivering peace of mind and unravelled product and service offering . The best way to move forward is to contact us using the form below and a member of our team will come back to you with more information via email and/or put forward some suggested dates and times for an initial consultation telephone call.